3. Superior grade oil cake. 4. Compact structure, stable functions. The oil press machine is consisting of repressing, leaching (extracting) and refinery. 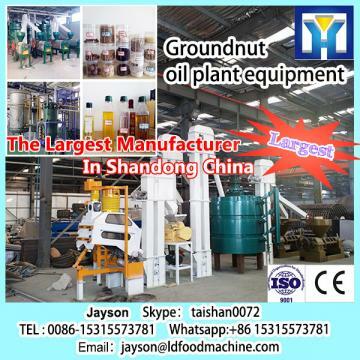 Essential oil equipment have oil press machine, edible oil extraction machine .DTDC.refining pot, degumming pot etc. After this process, you will get cooking oil and meal. At present, Four grade of edible oil is available, and different oil grade have different requirement for quality and machines. machine. 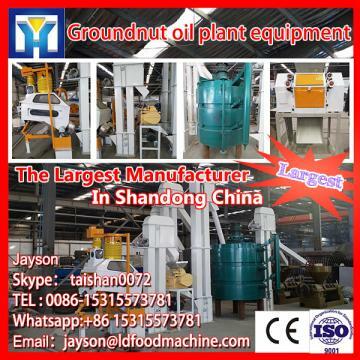 We can supply semi-continuous oil press equipment for 2-30T/D and the continuity sets of oil equipment for 30-3000T/D.By the customers requirement we can provide cooking oil press machine, cooking oil extractor or cooking oil refinery only. Any part of this edible oil producing line can be provided by us. Henan Eternalwin Machinery Equipment Co., Ltd is a private machinery manufacturing enterprise, integrating scientific research, production and marketing. Our company is located in the Industry Development Zone of ZhengSkype： taishan0072, China. 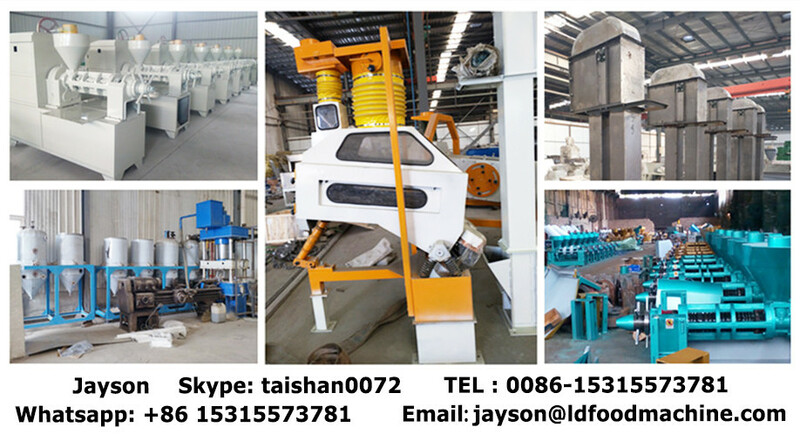 Main products: pellet machine, edible oil production line, biomass energetic machine, construction crane, farm machine, food machine, and so on. Our company regards the product quality as the life of our enterprise. Our products have already passed relevant International Quality Management System Certifications. Our products are exported to clients in the European Union. Our pellet machines are the recommended products in Chinese machinery industry. We adopt highly materials and advanced processing technique, making the devices have long life span and wear proof performance. We have won a great reputation at home and abroad. Since the foundation, we have adopted scientific management methods,with fine workmanship, reliable manufacturing process and constant innovation, our company has rapidly developed to be a bright pearl in the pellet making machinery industry in China. We have established customer service networks in 32 cities of our country. Our service method is flexible. Besides the traditional service methods, we offer online service and can solve problem in time. Innovate is our motive power; reputation is premise; quality is life; efficiency is guarantee; service is foundation; brand is target. "Customer satisfaction" is our pursuit. Eternalwin people will continue to make innovation and try our best to offer perfect products to customers. We always adhere to the tenet of "making a famous brand by quality and promoting the brand by service". Following the spirit of "Unity is strength, struggle, flexible innovation", Eternalwin people aim to create the first-rate brand by professional ethics of "contributing to the promotion of national industry with all our strength".